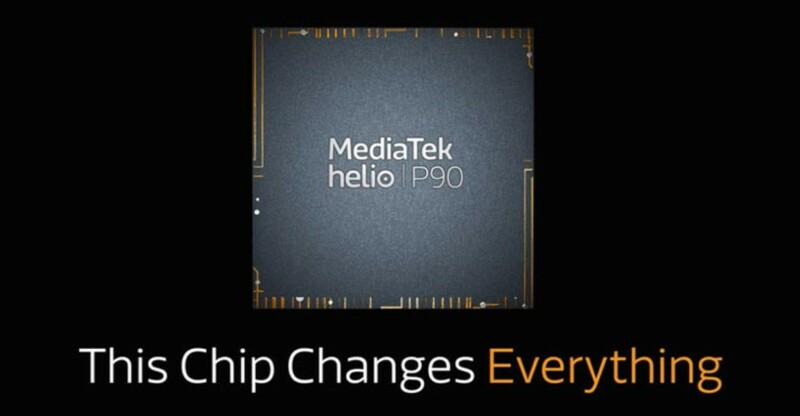 MediaTek officially released the Helio P90 chip today, equipped with the new super AI engine APU 2.0, and the processing speed of AI has been greatly improved. The Helio P90 has a flagship AI computing power with an operating performance of up to 1127 GMACs (2.25 TOPs), leading the industry. 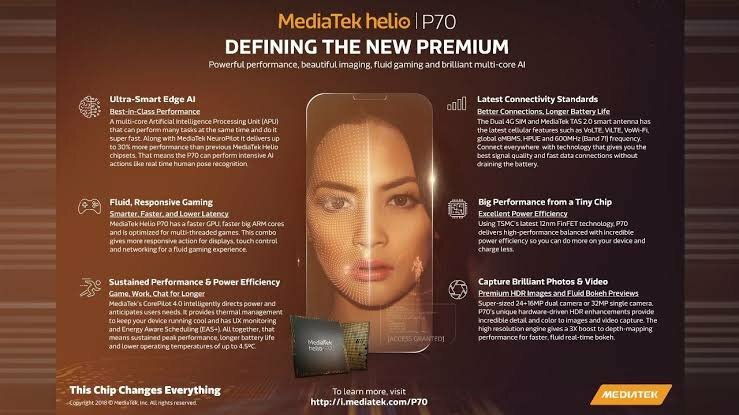 The MediaTek Helio P90 application processor APU 2.0 uses MediaTek’s advanced fusion AI (fusion Al) architecture to deliver a new AI experience and a four-fold increase in computing power compared to the Helio P70 and Helio P60. The Helio P90 enables multi-core, multi-threaded processing of complex AI tasks to speed up battery life while processing processes. 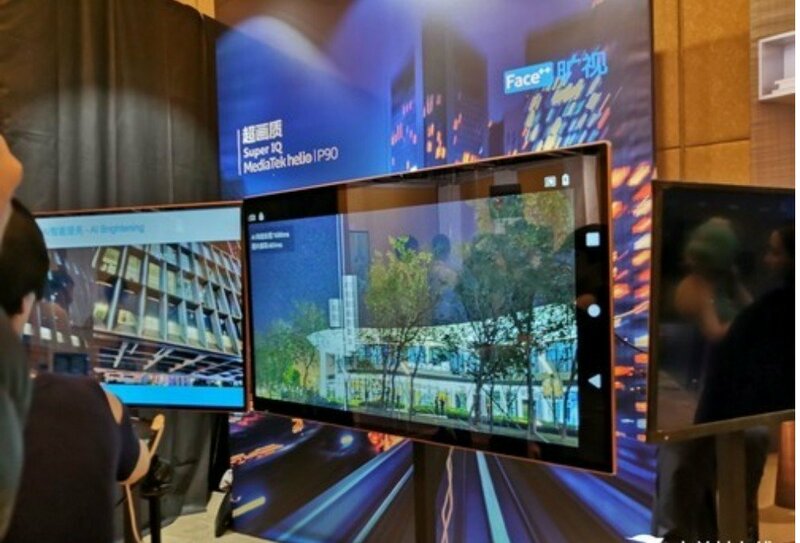 Li Zonglin, general manager of MediaTek’s wireless communications division, said: The Helio P90 can help terminal equipment manufacturers produce smart phones with outstanding shooting capabilities , with ultra-high performance and leading AI functions, while ensuring battery life. The Helio P90 has an upgraded version of the AI engine APU 2.0, which provides multi-faceted image optimization services powered by APU 2.0. 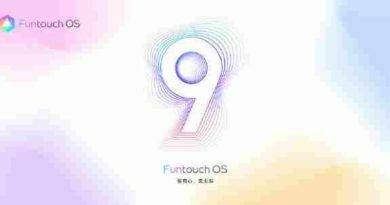 It will redefine the consumer experience of smartphone shooting and open a new era of ultra-high-definition smartphone shooting. 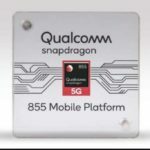 The MediaTek Helio P90 features an eight-core architecture with two ARM A75 processors operating at 2.2 GHz and six A55 processors running at 2.0 GHz and powered by Imagination Technologies’ PowerVR GM 9446 GPU. 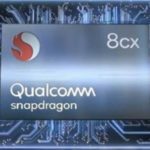 MediaTek’s latest CorePilot technology ensures that the chip can optimally configure computing resources between the eight cores in the most efficient manner, ensuring that the HelioP90 can take full advantage of the eight-core architecture and provide the highest performance for the lowest power consumption. Battery life is a perfect combination of on-demand power. 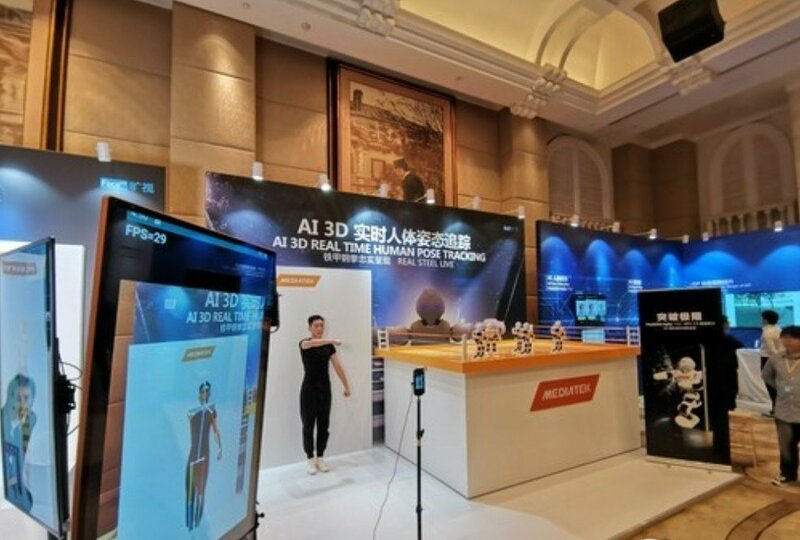 With its powerful AI engine, the Helio P90 can support more complex artificial intelligence needs in a faster and more flexible way, such as human gesture recognition, gesture tracking and analysis of human motion. In addition to Google smart lenses, deep learning face recognition, real-time beautification, object and scene recognition, it can also promote the implementation of artificial reality (AR) and mixed reality (MR) in the terminal, while supporting other images. Enhance applications in real time. In addition to being fully compatible with the Google Android Neural Networks API (Android NN API) platform, MediaTek NeuroPilot SDK also provides complete development tools for developers and device manufacturers to leverage the industry-leading frameworks such as TensorFlowTF Lite, Caffe and Caffe2 to develop AI innovations in conjunction with HelioP90. 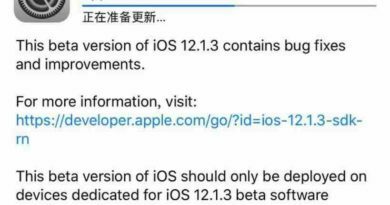 The application provides an open platform. 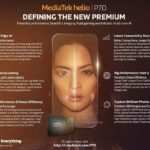 The MediaTek Helio P90 supports an oversized 48MP camera or a 24+16MP dual camera that captures the highest quality images and delivers the highest level of leading smartphone experience. 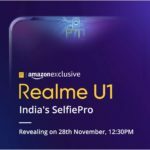 Users can experience zero-latency shutter shots with 48MP resolution and up to 30 recovery per second (FPS) speeds, or 480FPS Ultra HD slow motion shots to record every moment that is difficult to capture. 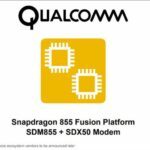 MediaTek brings a true resolution revolution to imaging technology, with its upgraded Triple Image Signal Processors (ISPs) capable of handling 14-bit RAW and 10-bit YUV, providing photographers with more flexible, high-quality imaging. Shooting tools, leading the trend of ultra-high-definition shooting on smartphones. Designed to provide an AI shooting experience, the new ISP-A1 engine accurately detects faces and scenes in low-light and motion conditions, allowing each user to take more time and effort. The Helio P90 supports dual 4G SIM dual VoLTE, Cat-12 (DL) / Cat-13 (UL) LTE network standards to ensure the best network call quality. At the same time, MediaTek Helio P90 also supports 4X4 MIMO and 256QAM, integrated 2×2802.11ac and Bluetooth 5.0, providing better data throughput and network coverage even in densely populated areas. 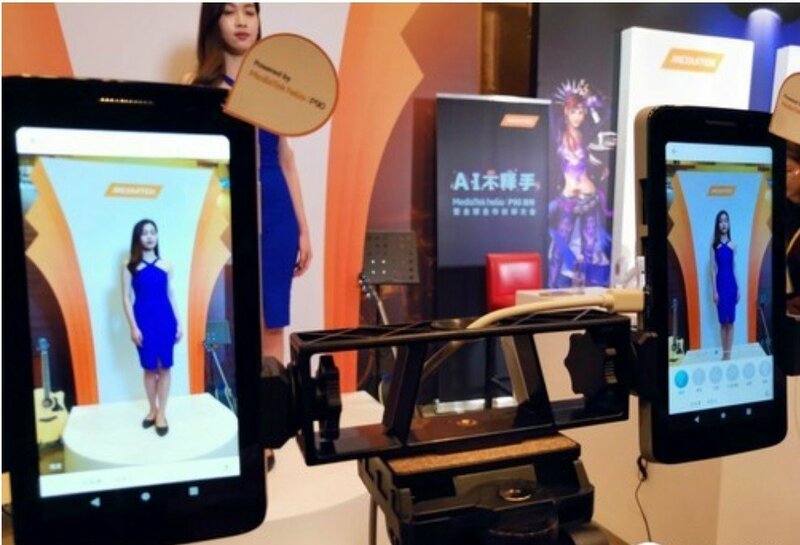 Obviously, MediaTek is aiming at the era of artificial intelligence. The platform presentations at the Helio P90 conference came from four giant software companies. 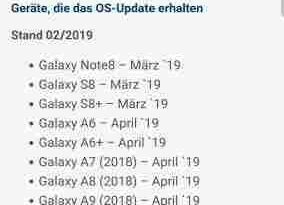 They did not see everyone familiar with mobile phone partners. 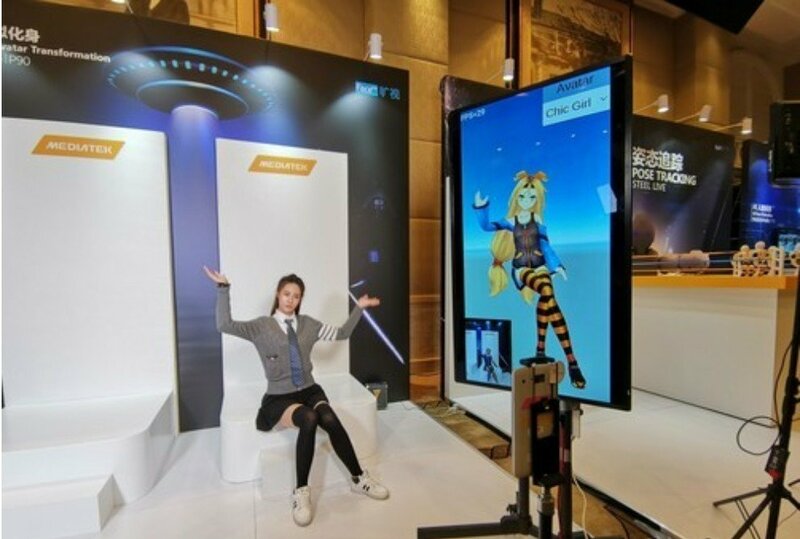 The combination of hardware and products is no longer the highlight of MediaTek. The latest NeuroPilot v2.0 AI platform is available to create a hardware, software and deep learning network optimization solution. 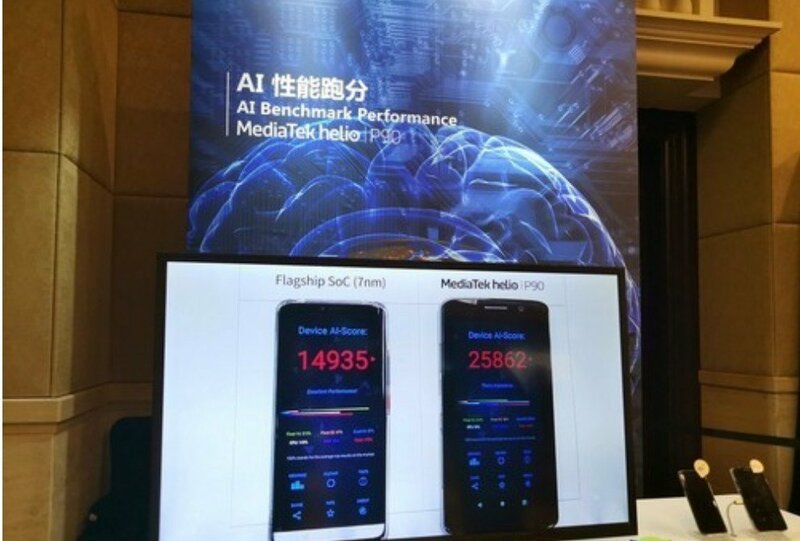 Compared with chip-level competitors, although Soc’s overall computing power and process are not dominant, MediaTek has significant computing power in AI, and overall architecture performance is constantly optimized. 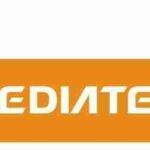 MediaTek is changing lanes and actively looking for new breakthroughs in artificial intelligence.